Come visit Healthy Meats today! Step inside the Homegrown Ontario Virtual Butcher Shop to discover mouth-watering recipes, helpful cooking tips, and more. 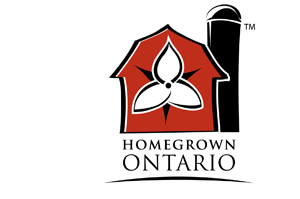 Healthy Meats is a proud member of Ontario Independent Meat Processors.